Oumier TRX RDA has 2ml e-juice capacity and wide juice well to give you excellent vaping experience. 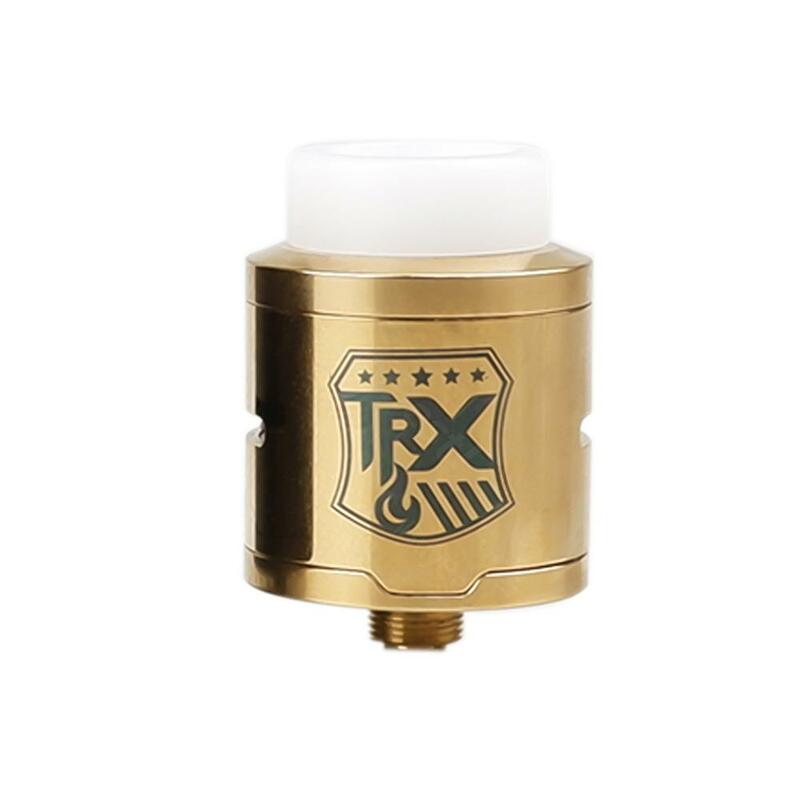 Oumier TRX RDA, which comes with 2ml liquid capacity, is equipped with dual posts deck to ensure easy coil building. In addition, its adjustable side airflow slot can deliver satisfying cloud and deep juice well further ensures pure flavor. What are you waiting for? Just get it. • Three-month warranty for Oumier TRX RDA.